One of our greatest natural resources is right beneath our feet! 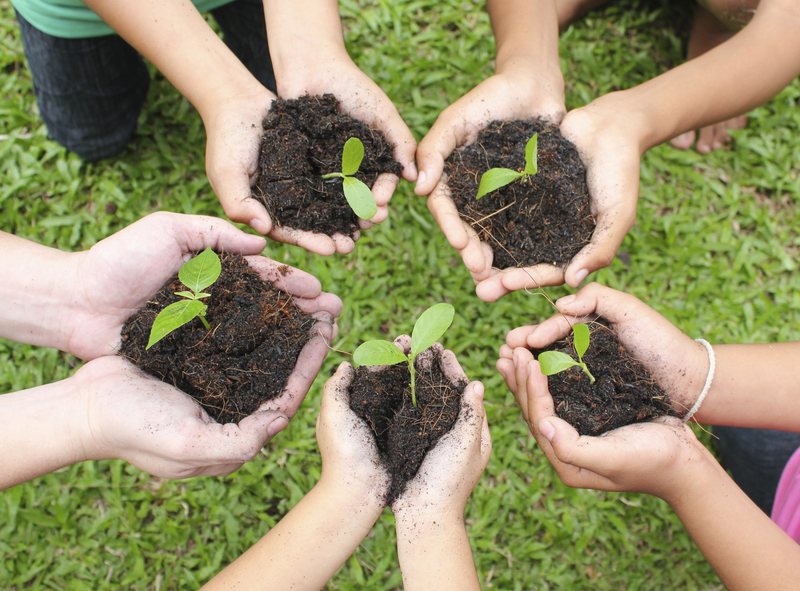 Get the dirt on soil and find links to activities, recommended reading and more. 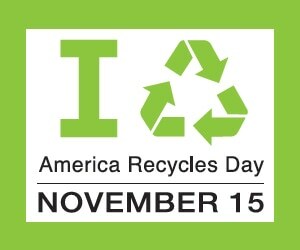 America Recycles Day is Nov 15th! Is your school on top of their recycling game? Take a moment to conduct a recycling check-up: Is your program going well? Could it use better signs? More bins? If all's well, perhaps it's time to up your recycling game with an Eco-Service Collection Project at your school. Drop off your pumpkin for composting at one of over 30 sites across Illinois. Composting is nature's form of recycling - so don't trash it, smash it! Sonic Sea was created by the NRDC to call attention to a little known plight of our aquatic life. Watch for free on Vimeo with code SONICSEE. Share with students in class, eco-club, or to watch on their own! Students inspired to make an impact with their own film? They have the opportunity with the One Earth Young Filmmakers Contest. Old buses burn much dirtier then newer ones - emitting harmful toxins into the air right where young lungs breathe. 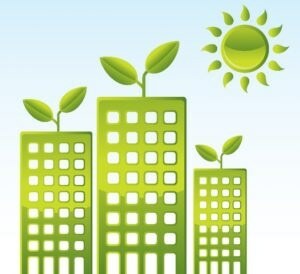 The EPA offers up to $6,0000 for retrofits and up to $20,000 for replacement vehicles. Mark your calendar! Registration opens in January. Mark you calendar! Registration opens in January. Check out this free, prinatable game from the EPA for middle and high school students. The game engages students in the complexities of our energy challenges and is a great kick-off for delving deeper into energy issues. Get funding to build a schoolyard habitat or for an outdoor education field trip thorugh the Schoolyard Habitat Grant (Due Nov 30, 2017) and the Biodidversity Field Trip Grant (Due Jan 31, 2018). 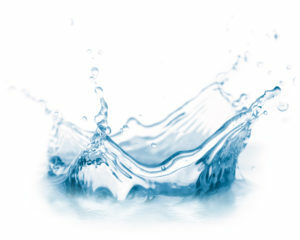 Do you or your students have a project idea for your school that could help improve water quality in your area? DuPage County Stormwater Management has an annual fund for community projects that provides up to 25% of construction costs. 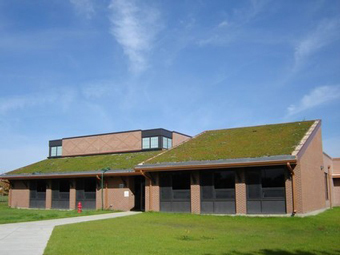 Past funded projects include a green roof at Lace Elementary in Darien, permeable pavers, and streambank stabilization. Green roof at Lace Elementary in Darien. Good indoor air quality helps teachers and students perform better. Gain confidence and skills to start or revitalize your IAQ school program with online learning courses. Your financial support helps us continue our mission to inspire action for the environment through education and provide educational resources for you through our Book Rescue. Together, we are creating a brighter future for people and the planet. "If your plan is for one year, plant rice. If your plan is for ten years, plants trees. If your plan is for one hundred years, educate children"
Yorkville High School Art teachers helped us sort crayons. SCARCE Book Rescue Mon-Wed-Fri 9am-4:30pm - end-of-the-day help would be great! View our Calendar & regular hours online.